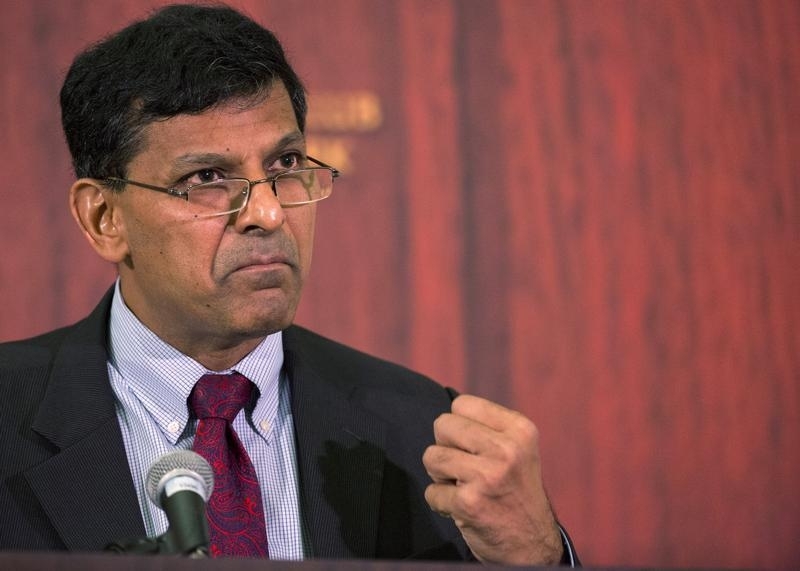 Raghuram Rajan was silent on India for a year after leaving the central bank. Now he calls for a rescue of bad lenders, and criticises its banknote ban. His truncated reflections in “I Do What I Do” leave the reader wanting more, but are awkward for his lower-key successor. Reserve Bank of India Governor Raghuram Rajan speaks to The Economic Club of New York, in midtown Manhattan May 19, 2015. "I Do What I Do" by Raghuram Rajan was published on Sept. 4 by Harper Collins. Rajan was governor of the Reserve Bank of India from 2013 to 2016.